If you own a car, home or business (or all of these) and want to ensure that you have the proper insurance coverage in the event of an emergency or accident, it is important to find appropriate auto insurance in Everett. Exemplary customer service. Someone should quickly be available by phone, email or chat. Employees should be pleasant, polite and respectful and be able to answer your questions or find out the answers you need. Dealing with claims is simple and straightforward. Processing a claim is already a stressful enough endeavor without having problems accompanying your claim. You are often able to file your claim online. An excellent reputation in the area. The insurance company must be licensed in Washington to sell insurance. Recommended by local mechanics. Since auto insurers and body shops work directly with one another, mechanics are valuable sources of information about trustworthy insurance companies. Competitive prices. Expect fair rates from a company that is fiscally responsible. American Insure-All® is proud to offer unrivaled customer service, reasonable insurance rates, and with five convenient locations throughout Western Washington, we have you covered, no matter what kind of insurance you need! For auto, homeowners, commercial, life or any other kind of insurance, we are here for you! 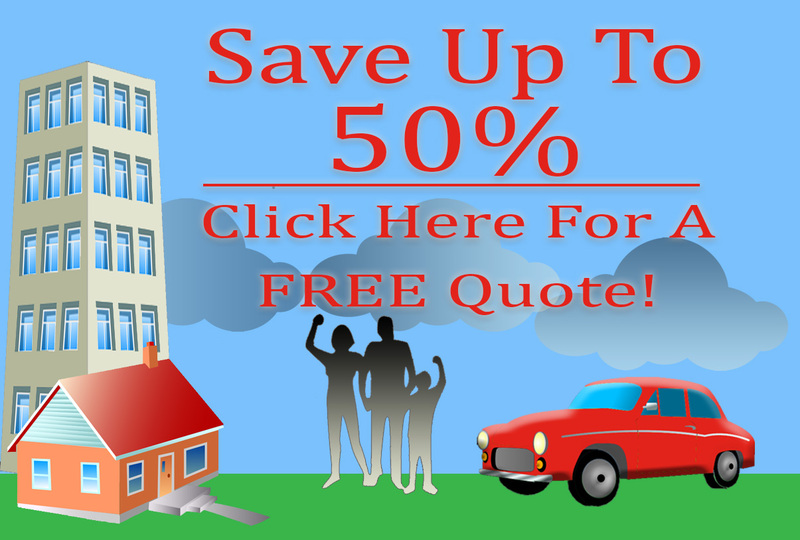 Look no further for auto insurance in Everett. The team at American Insure-All® takes pride in our exceptional service and ability to assist you when you need it most. 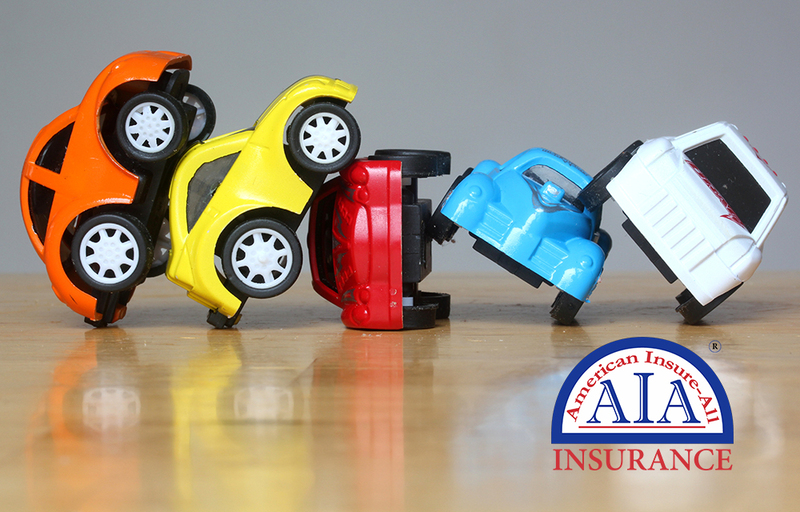 Contact us today at (888) 411-AUTO for a complimentary car insurance or other insurance quote.